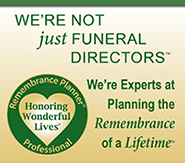 Mangano Funeral Home, Inc. has been serving Deer Park, Middle Island and Riverhead area families for years. We are honored to be a part of the rich history of this community and plan to be a part of it for many years to come. The Mangano family is just like you. We are a family with values, beliefs, traditions and a personal commitment to our community. We are a proud family, much like yours. 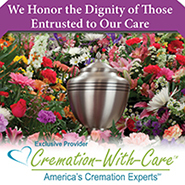 We understand the special care that families need during their time of loss, and beyond. We understand about families, because we are one. We know how important respect and dignity are to a family. That's why we care on a personal level, not because it's our business, but because it is our way of life. 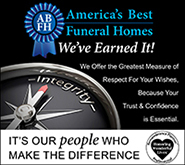 As the area's only family owned and operated home, we take personal pride in providing you with more personalized services, conducted in comfortable surroundings, without high-pressure sales. Your family and your needs are the Mangano family's first priority. 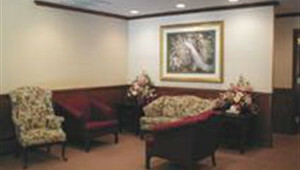 We go beyond the standards of many funeral homes, providing you with the quality and choices in services you deserve. We believe that it is our responsibility to serve each family with integrity and respect. For more information please call (631) 586-3600.